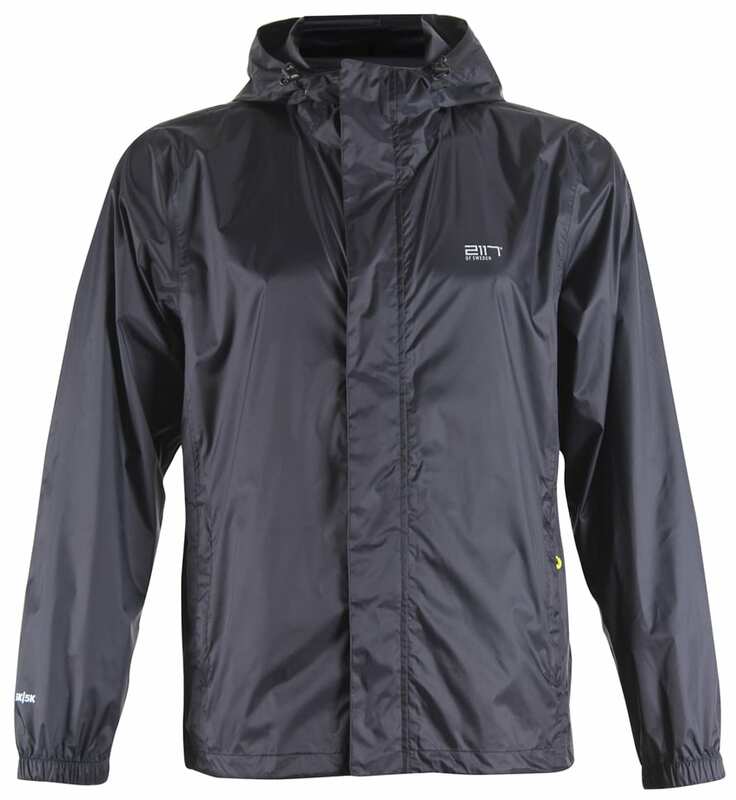 Stay dry on the trail with the 2117 of Sweden Vara Packable Rain Jacket. What it lacks in weight it gains in packability. The jacket fully packs into a small bag so grab and go when the weather calls for the skies to open up. 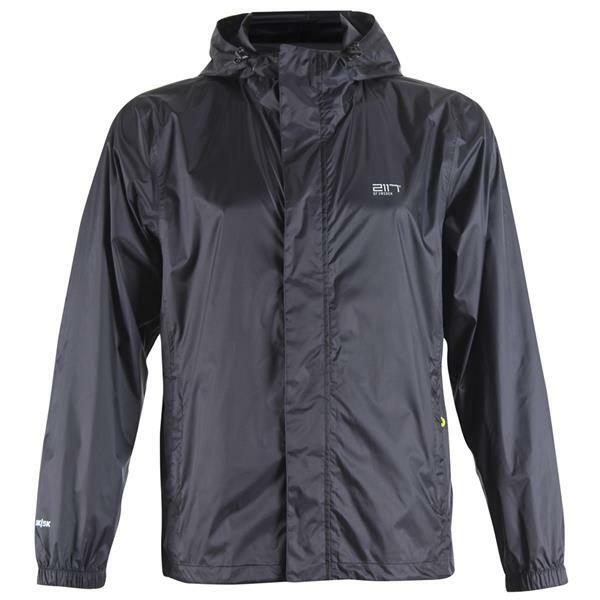 With 5,000mm waterproof and 5,000g breathability plus windproof, it makes a great full-zip shell for spring hiking, biking, camping or running. Complete with taped seams, you will be fully protected from the elements. 2117 of Sweden design and produce high quality sportswear with a clean Scandinavian design and generally run small. If you are between sizes, consider buying a size larger.